When you need a limo in Dix Hills, you want S&G Limousine. For the people of Dix Hills, finding a top shelf limo company may have previously felt like an exercise in futility. Some suffer from poor vehicle selection, some have inferior drivers, and others simply charge exorbitant prices for thinly-disguised taxi rides. Fortunately, S&G Limousine offers the polar opposite – professionally-chauffeured limo transportation with a vast range of vehicle types and prices that are commiserate with the value of the service being provided. At S&G Limousine, we understand the problems that residents of Dix Hills and other communities have with a limited selection of luxury limo providers. As such, we’ve made it our goal to deliver the kind of service that adds class, elegance, and professionalism back to the limo industry. Ride with us and you’ll see why so many are making the switch to our next-level ability, superior customer service, and unmatched vehicles. rom easy Five Towns College transport to airport connections to trips to and from NYC, S&G Limousine offers a full selection of routes and destinations. In addition, we’re completely open to customization and are happy to work with our clients to create personalized trips that take your needs into account rather than bending your preferences to our current offerings. It’s this flexibility that has helped us reach the top of the limo ladder and is an attribute our Dix Hills clients appreciate. As previously mentioned, S&G Limousine is a provider of airport transfer services from Dix Hills to a number of airports. Whether you’re flying out of JFK, LaGuardia, MacArthur, or another private airport, we’ll be happy to arrange your transportation. Every airport trip comes standard with full suite of amenities, including in-car refreshments, on-time pick-up guarantee, and baggage assistance at both ends of the journey to make your journey as easy as possible. The team of S&G Limousine chauffeurs is well-accomplished and you can expect that your trip will be completed by a professional. Our hiring practices ensure that only the best will make the cut and we’re proud to offer a level of chauffeur professionalism and driving skill that is unrivaled. 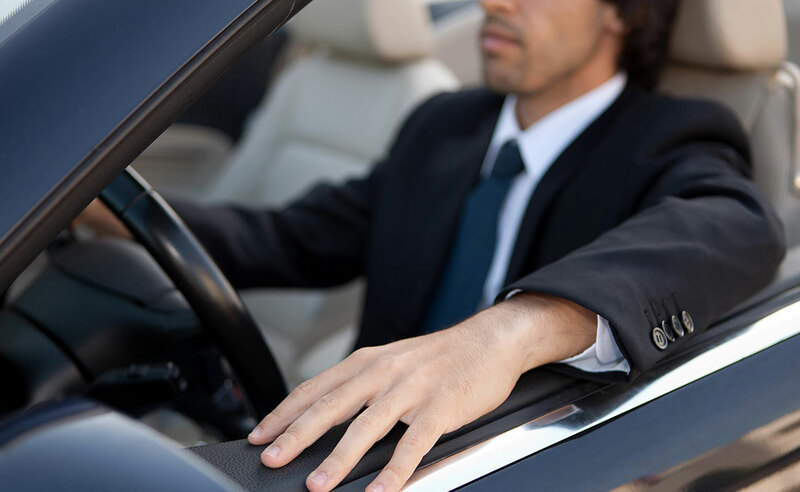 After being hired, our chauffeurs are also trained on how to create a perfectly pleasant and private environment to heighten your enjoyment while traveling from Dix Hills to your destination. When you’re ready for what the best has to offer, then you want S&G Limousine. Call us at (516) 223-5555 for more information about your Dix Hills transportation options. From Dix Hills wedding limos to Dix Hills prom limos S&G has you covered.